Individual Plans: 14.95 / year. Group discounts available. 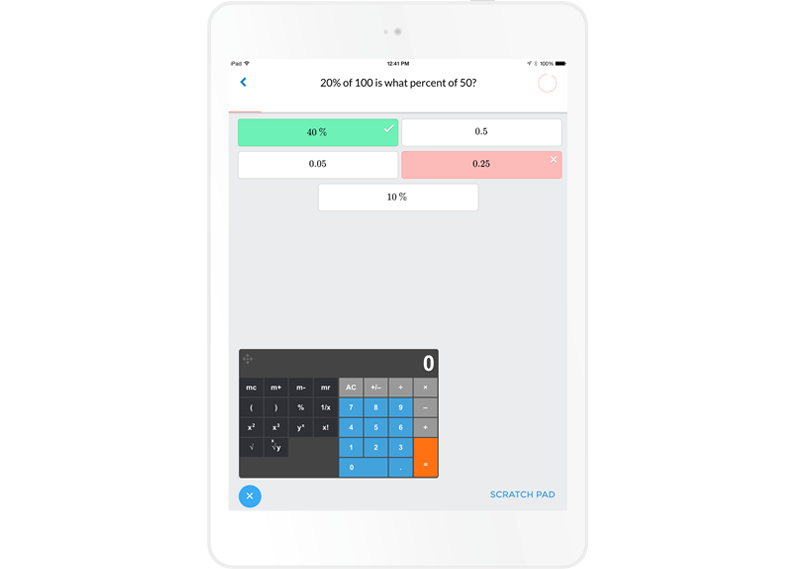 The newest way to prepare for the SAT® Math Section is now available! 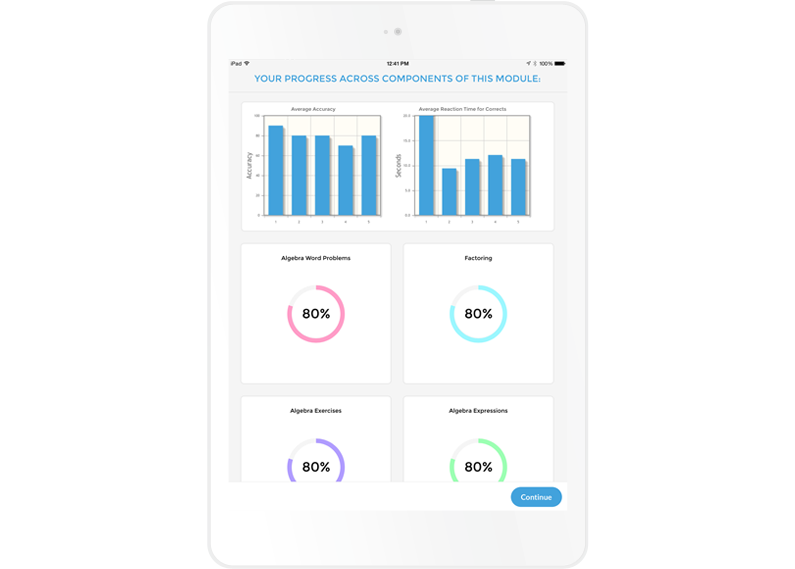 Practice using a patented adaptive learning algorithm that will boost your scores for the SAT® and beyond. Now with hundreds of questions across many question types on the SAT® (2015 test supported! ), SAT® Insight is efficient and fun. 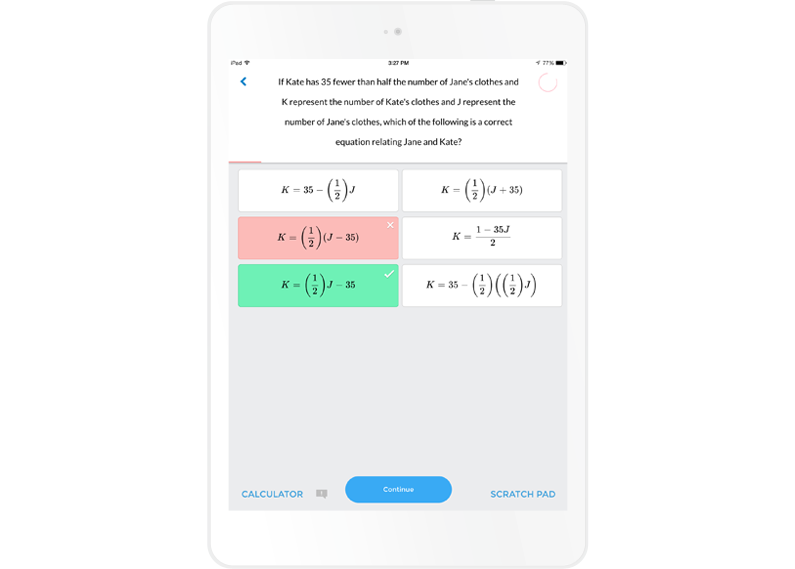 Get started with SAT Math Insight now: the only SAT app equipped with patented adaptive algorithms. Our technology—as featured in The New York Times—will boost your scores for the SAT and makes the learning process both fun and efficient. 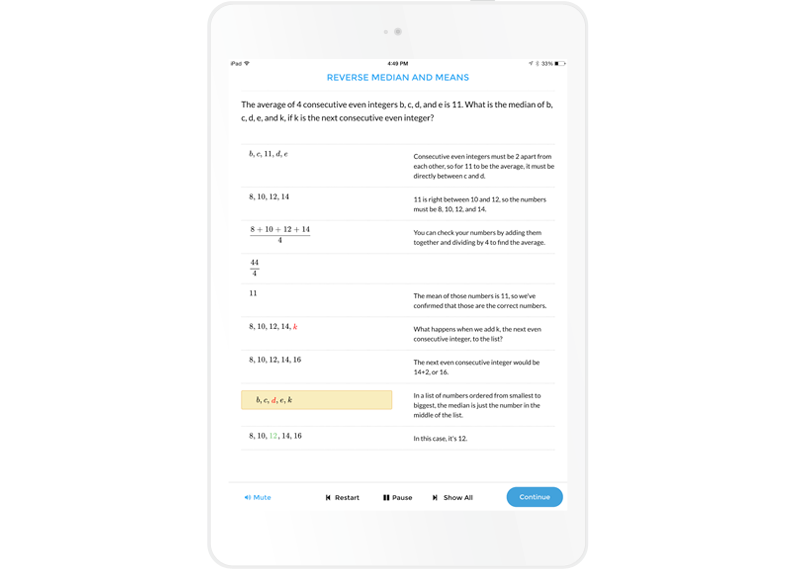 Now with thousands of questions across many question types, SAT Insight is the newest and best way to practice for SAT math. Appropriate for high school students and beyond!